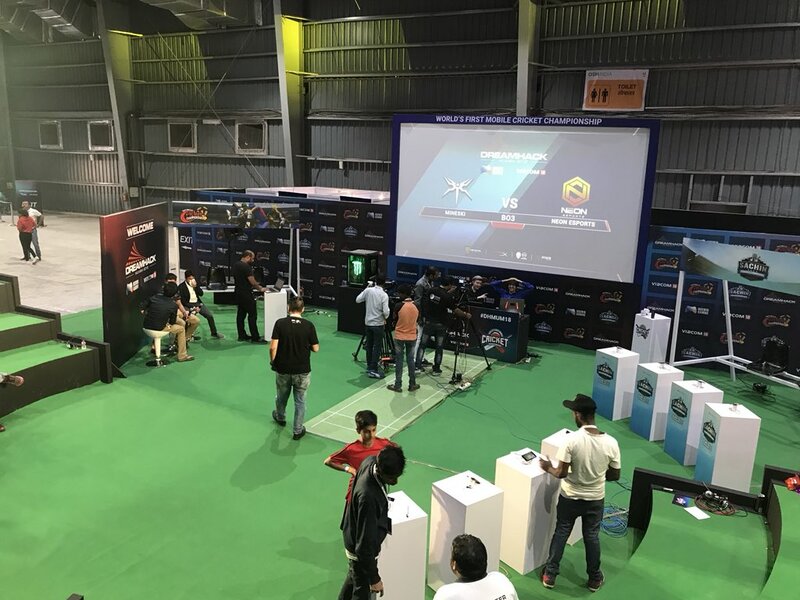 DreamHack Mumbai 2018 was one of the biggest events to ever take place down in the subcontinent featuring a 1 Crore prizepool and tons of games and competitions for the casual and professional gamers out there. The venue setup was well done and the list of international teams and personalities that attended the event was nothing short of star studded. The overall experience at the event was an enjoyable one and we hope that this is the first of many more to come. But not all aspects of the event were enthralling and just with any ambitious Indian esports venture, there's usually always scope for improvement. We consider these to be growing pains that should be resolved in future events of this scale. Here's a few things that we felt could have been better at DreamHack Mumbai 2018. 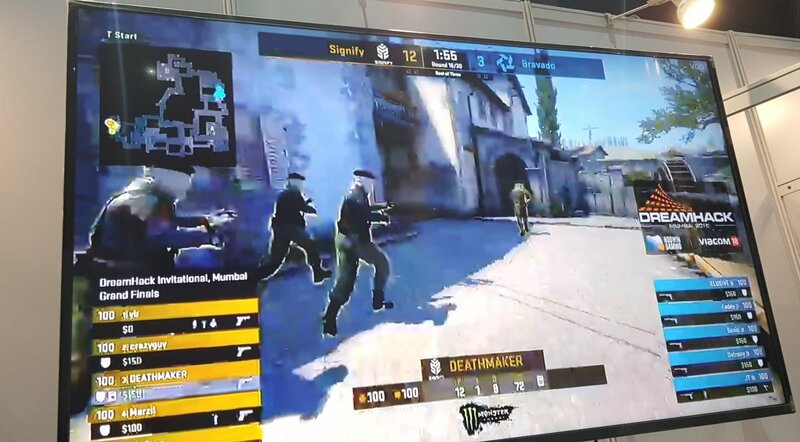 By far, the most glaringly obvious issue with DreamHack Mumbai was the fact that the internet for at the event went down on more than one occasion, causing unprecedented delays and problems for players, fans and teams. Pro teams were asked to play at unreasonable hours which lead to teams who qualified through BYOCs to become exhausted before having to compete against the invited international teams. While this is not a blanket excuse for their defeat, it's still a factor that damages the integrity of the competition. The BYOC gamers were also affected, as they all had a lot of packet loss and didn’t get a seamless multiplayer gaming experience at the venue. In fact, the only two tournaments that ran smoothly, throughout, were the KO Fight Nights and FIFA. Both events, which didn’t require the internet. The international teams and talent were put up at a comfortable four star hotel while most of the local staff and talent were put up at a different location. It's great to see that DreamHack Mumbai took good care of their international guests however, given that the local talents and contracted staff were doing the exact same job, we would have loved to see them provided with similar facilities. Especially considering that these are the folks that have poured in sweat and tears into the Indian esports ecosystem prior to the arrival of a tournament as prestigious as DreamHack. A sub par online viewing experience with a constant ‘popcorn making-sound’ in the background is not something you expect in a 2018 event. However, that was the only official option if you wanted to watch the tournament games from the DreamHack India Invitational. VOOT’s player is evidently not ready for broadcasting esports. It needs a lot of improvements and features such as chat, clipping, emotes etc for it to be a viable alternative to Twitch or Youtube. We understand that media rights revenue is projected to be one of the biggest drivers for esports IPs. However, if ESL's deal with Facebook is anything to learn from, these deals cannot come at the cost of aggravating the game's core community. While we had one of the largest and most hyped crowds to spectate the Dota 2 and CS:GO matches at the DreamHack India Invitational, the BYOC section was a bit more sombre. One of the most salient features of DreamHack is the BYOC or the Bring Your Own Computer LAN party, where gamers set themselves up for a marathon gaming session under one roof. 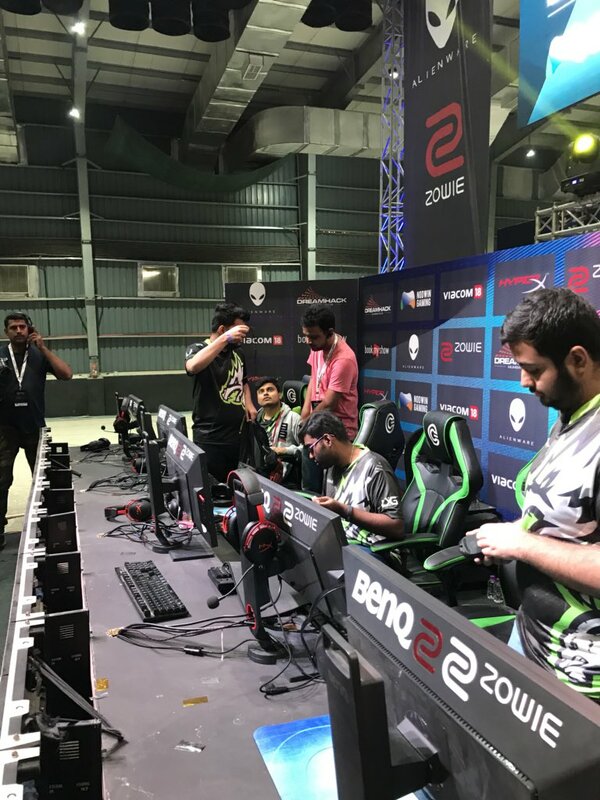 A significant portion of the BYOC space was occupied by Dota 2/CS:GO Pro teams who were looking to qualify for the DreamHack India Invitational. Past attempts at hosting BYOCs in Mumbai have not been met with much success and while there were a few folks that set up their PCs at DreamHack Mumbai, we can't help but wonder if the turnout would have been better had the event taken place in a city like Delhi that has responded well to BYOC events in the past. We're of the opinion that gamers in the northern part of India are significantly more receptive to BYOC cuture than the rest of the country. The biggest problem with the delays at DreamHack was the fact that teams, viewers, players and even content creators like ourselves just didn’t know when and where the matches, meet and greets and other activities were taking place which made it pretty hard to keep up with the proceedings. It didn't help that network conditions in the venue were suboptimal as well which made it hard to push out updates from the venue. Perhaps having a dedicated Community / Media Manager along with a formal line of communication at the event with consistent updates about upcoming activities and matches at the event could be a solution for the future. All said and done while DreamHack Mumbai did experience its fair share of problems, the event itself was by no means a complete failure. The problems mentioned above coupled with others as reported by gadgets.ndtv.com will need to be addressed and resolved by the organizers swiftly and efficiently if (and when) they attempt something of this scale in the future. 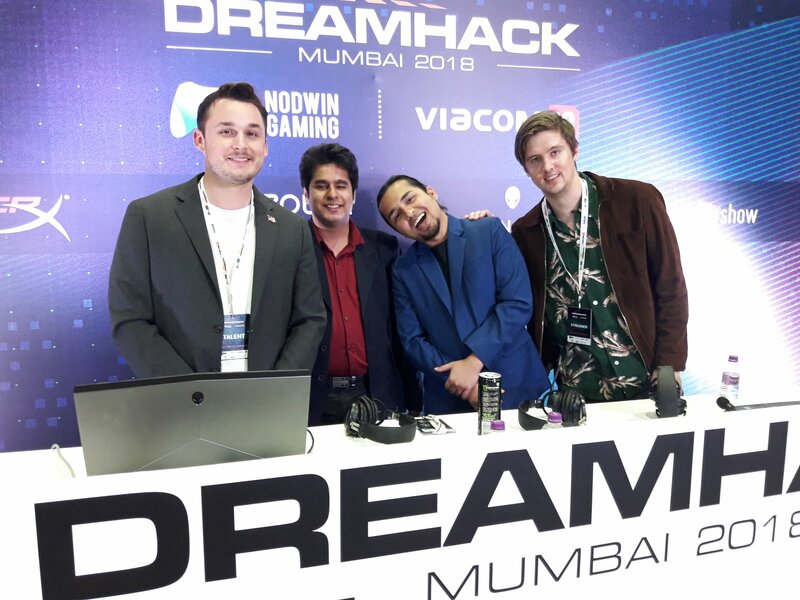 Disclosure: DreamHack Mumbai 2018 was brought to India by DreamHack in partnership with NODWIN Gaming and Viacom 18. NODWIN Gaming is an investor in AFK Gaming. AFK Gaming was the official editorial partner of DreamHack Mumbai 2018. Indonesia Esports Games 2018 all set to kickoff! !